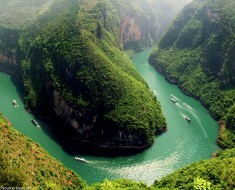 The Himalayas or Himalaya is a mountain range in the South Asia. They cover approximately 2,400 kilometers (1,491 miles) and pass through the nations of India, Pakistan, Afghanistan, China (Tibet), Bhutan and Nepal. The Himalayan range is made up of three parallel ranges often referred to as the Greater Himalayas, the Lesser Himalayas, and the Outer Himalayas. 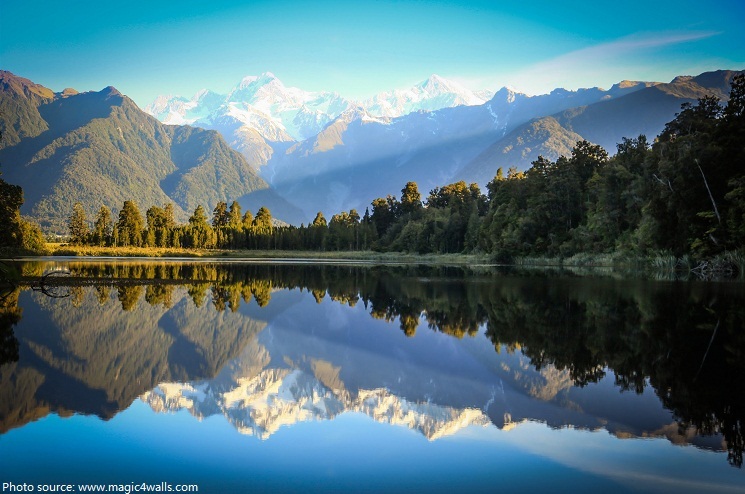 This range is home to nine of the ten highest peaks on Earth, including the highest above sea level, Mount Everest at 8,848 meters (29,035 feet). The Himalayas are considered to be one of youngest mountain ranges (approximately 50 million years old), which were caused by a continental collision between the Indian and Eurasian tectonic plates, resulting in the development of the Himalayan mountain ranges. 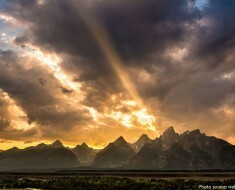 Various geological tests conducted by scientists have confirmed that this great mountain range still growing approximately 2 centimeter (0.78 inch) each year. 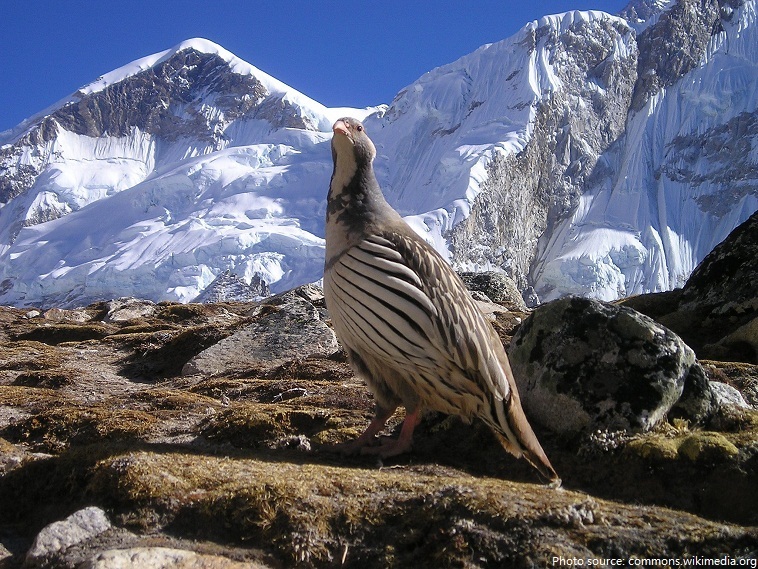 The Himalayas are rich in biodiversity, climates range from tropical at the base of the mountains to perennial snow and ice at the highest elevations. 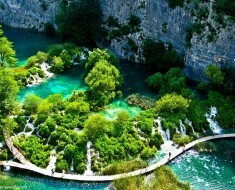 The grasslands and coniferous forests can be found at the higher altitudes. The sub-tropical broadleaf forests are very well spread out between the middle altitudes. The tropical rainforests are scattered at the lower elevations. 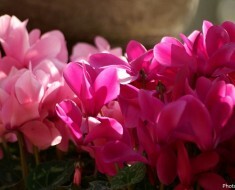 The flora of the Himalayas includes Deodar, Rhododendron, Juniper, teak, rosewood and pine trees. 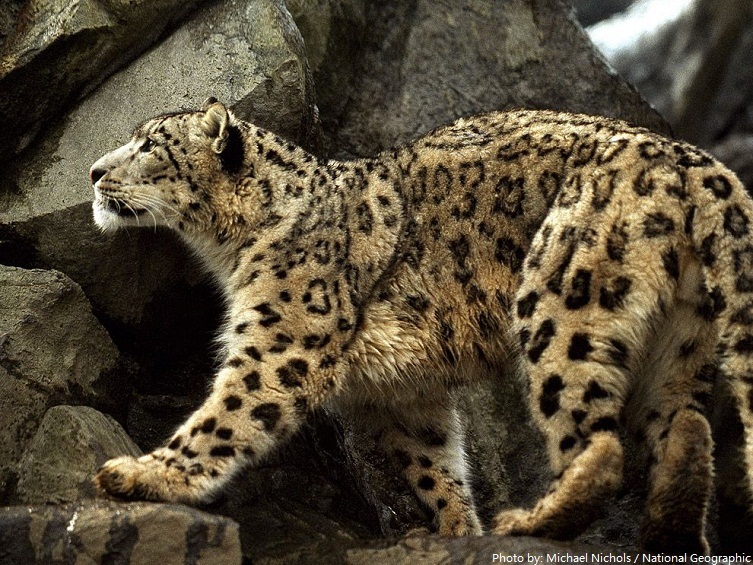 The Himalayas serve as a natural habitat to some exotic species of animals like the snow leopard, tigers, red pandas, giant pandas, wild goat, Tibetan sheep, musk deer and mountain goats. 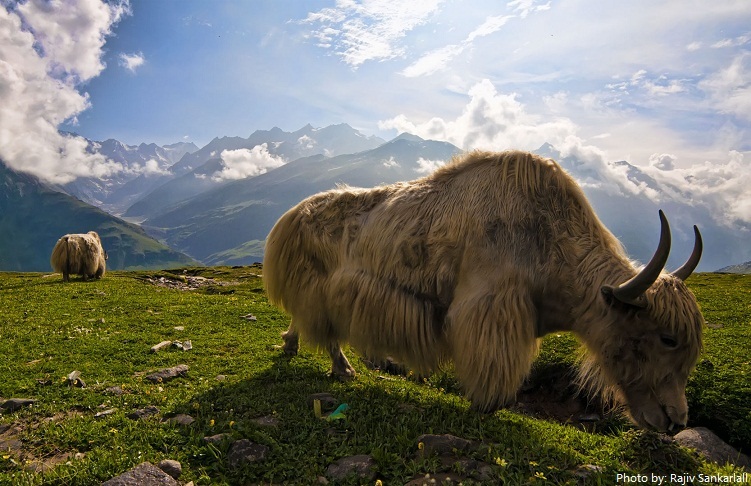 Also yaks are synonymous to life at high altitudes, like in the Himalayas.Yaks supply transport, milk, protein, fur, hoof, bone, skin, and tail.Even yak’s dung is commonly used for fuel for the fire. 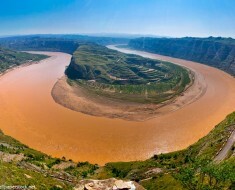 It is the source of three of the world’s major river systems: the Indus Basin, the Ganga-Brahmaputra Basin and the Yangtze Basin. 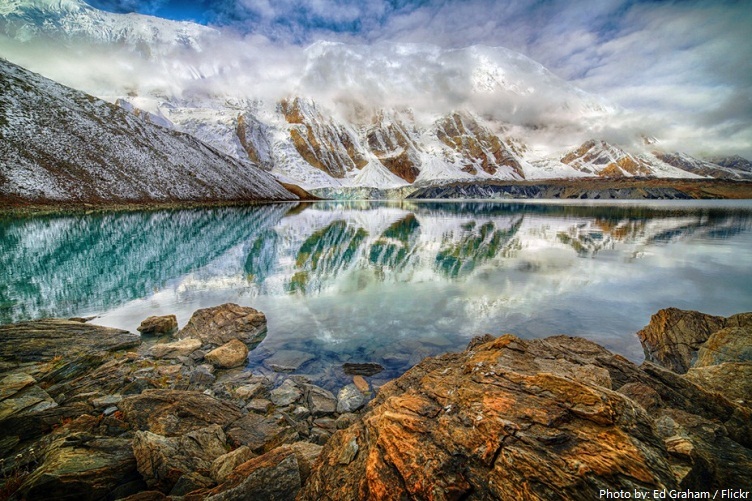 The Himalayan region is dotted with hundreds of lakes. Most lakes are found at altitudes of less than 5,000 meters (16,404 feet) , with the size of the lakes diminishing with altitude. Tilicho Lake in Nepal in the Annapurna massif is one of the highest lakes in the world. The Himalayan range have approximately 15,000 glaciers. At 72 kilometers (48 miles) in length the Siachen Glacier is the largest in the world outside the polar region. The glaciers are a reservoir of crystal-clear fresh water. 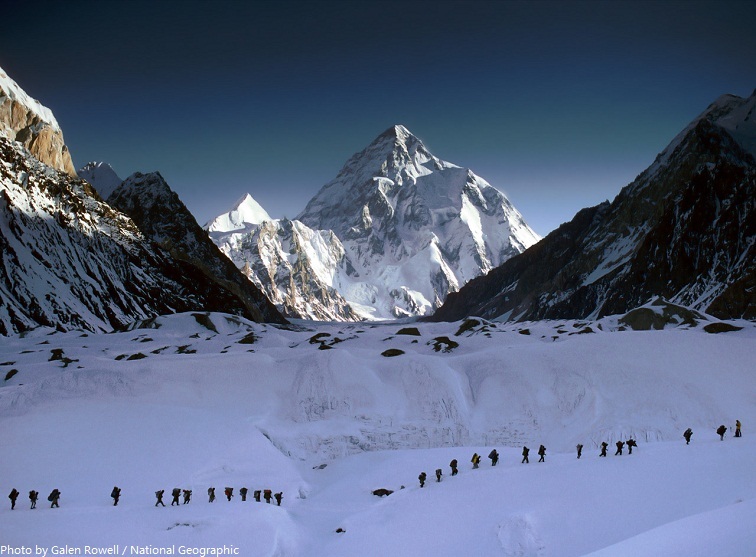 The Himalayas are home to the third largest ice deposits in the world, after the Arctic and Antarctica. 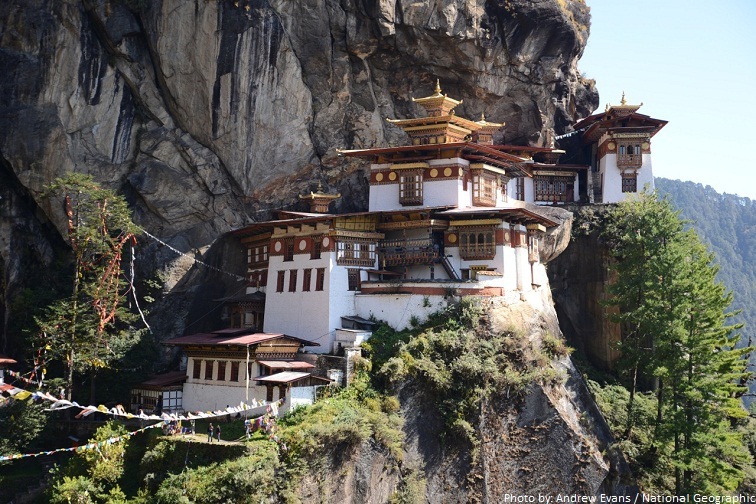 There are plenty of beautiful Buddhist Monasteries in the Himalaya region that really captivate the attention of the visitors. The prominent Hindu pilgrimage destinations such as the Amarnath, Kedarnath and Badrinath are nestled in the Himalayas. The name “Himalaya” means “the abode of snow” in Sanskrit. In Hindu religion, the Himalaya is known as the Giri-raj, which means the “King of the Mountains“. The Hindu people consider the Himalayas as a sacrosanct place and believe it to be the dwelling place of Gods. 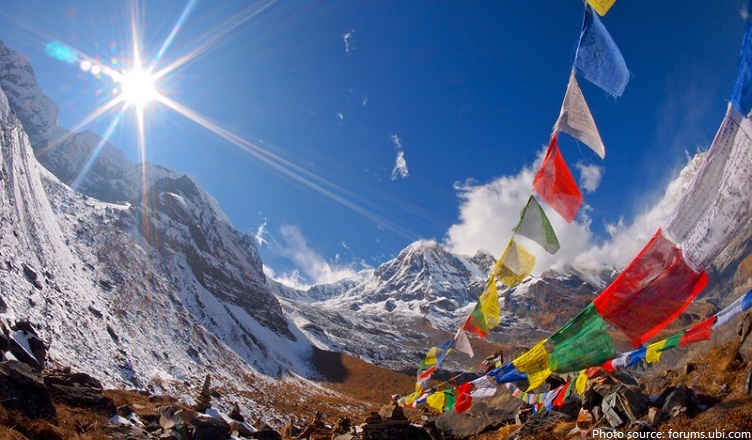 In Nepal, people called the Himalayas by the name Sagarmatha that means “Forehead in the Sky”. 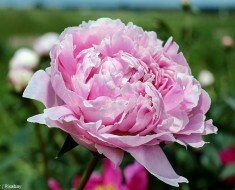 The Tibetans call it Chomolungma which means “Mother Goddess of the Universe”. However, the Mount Everest was named by Sir Andrew Waugh, a British Army Officer to give respect to his predecessor, Colonel Sir George Everest, Surveyor General of India from 1830 to 1843. 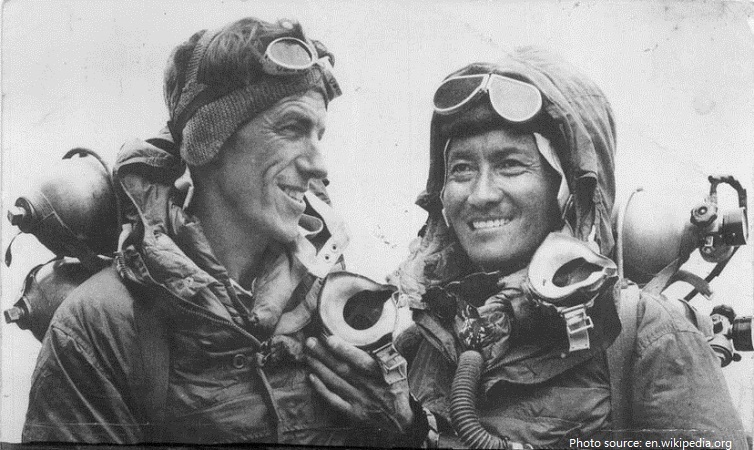 In 1953, Sir Edmund Hillary and Sherpa mountaineer Tenzing Norgay were the first people to successfully climb to the summit of Everest. Although the Himalayan Mountains formed approximately 50 million years ago, Everest’s history actually goes back a lot further. The limestone and sandstone rock at the summit of the mountain was once part of sedimentary layers below sea level 450 million years ago. Explorer Noel Odell first discovered the fossils embedded within Everest’s rocks in 1924, proving that the mountain had once been below sea level. The first rock specimens from Everest were brought back by Swiss climbers in 1956 and by an American climbing team in 1963. Apart from the Mount Everest, there are several other popular peaks for climbing in the Himalayas that can be climbed like the K2, Kanchenjunga, Lahotse and Dhaulagiri. 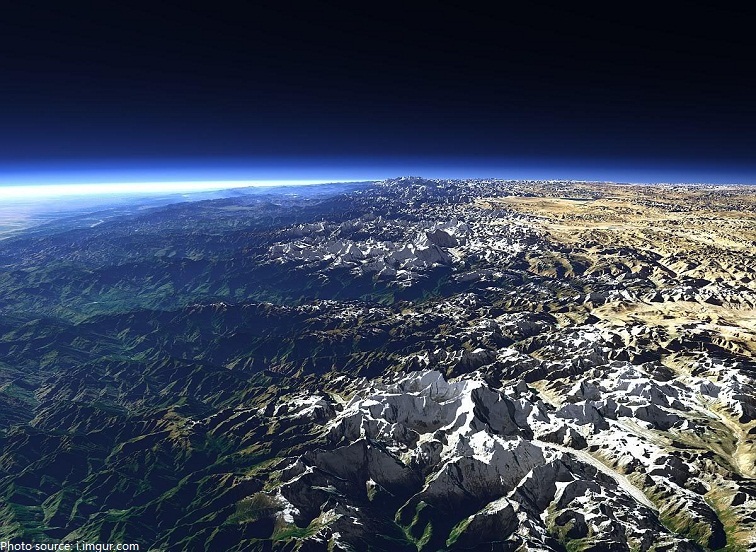 The Himalayas cover approximately 75% of Nepal. Serving as a natural barrier for tens of thousands of years, the range prevented early interactions between the people of India and the people of China and Mongolia. 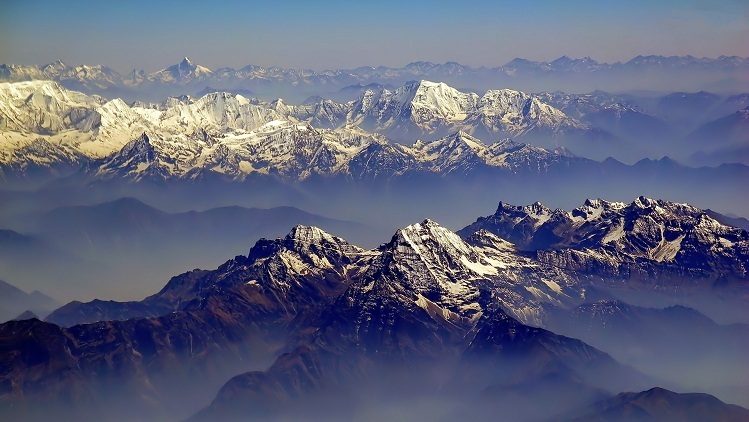 There are approximately 40 million people living in the Himalayas. The upper portion of the Mount Everest (above 5,500 kilometers (18,045 feet)) is draped with snow that never melts. Because of the great amount of tectonic motion still occurring at the site, the Himalayas have a proportionally high number of earthquakes and tremors. The Himalayas cover 0.4% of the earth’s area, at 612,021 square kilometers ( 380,292 square miles) of earth’s 153,295,000 square kilometers (95,253,097 square miles ). It has got mention in the epic Ramayana, Mahabharat, Rig Veda, Skanda Purana and many other Puranas.